Whatever you do, don’t call the Fitbit Blaze a smartwatch. 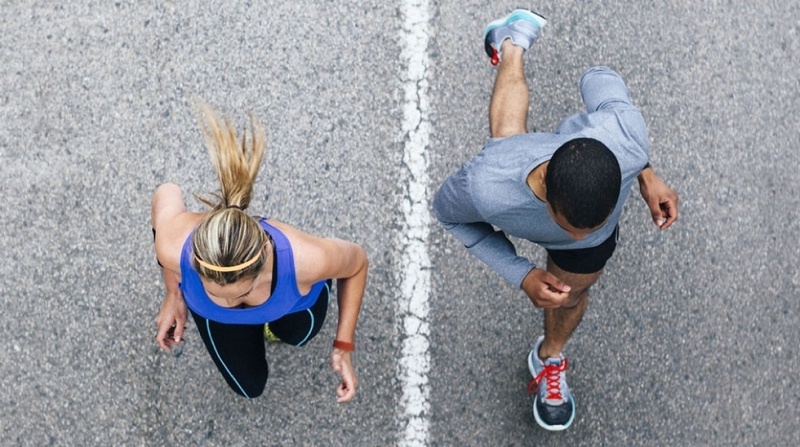 According to the makers of the best selling wearable company, it’s a smart fitness watch. It sits alongside the Fitbit Charge HR as part of the company’s Active range, so it’s inevitable that for those looking to buy a Fitbit, that does a bit more than count steps, these are two that will draw your attention. We’ve thoroughly reviewed the Charge HR and continue to get to know the Blaze a bit better after giving our full verdict on our current holder of the best fitness tracker crown. 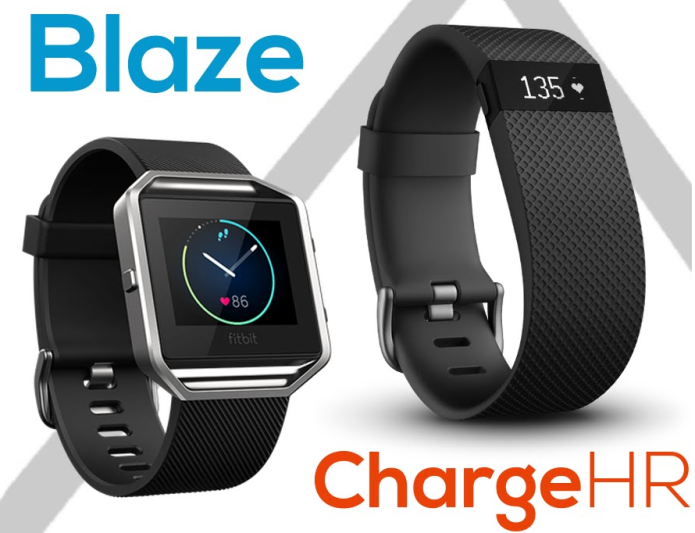 So if you’re trying to pick between the Charge HR and the Blaze, we’ve compared the specs, designs and the features (or lack of features) that might sway your decision.